In Palestine no breakfast is complete without a small plate of oil and Zaa’tar, a special herb mix of thyme, sesame seeds and salt. New research has now found that herbal preparations of thyme could be more effective in treating acne than prescription creams. Researchers at the Leeds Metropolitan University found that thyme was able to kill spot-causing bacterium after five minutes and also soothe the skin with natural anti-inflammatory properties. Proof if you ever needed it that nature knows best. It is displayed as an inventory of usernames with gold stars below your identify and snapchat rating. My friend recommend love good trip hop new music and video. Do you wanna get rid of Acne—permanently? If not, I apologize for your time, but if you do, then you might wanna visit this website. http://www.Ukattan.com And see for yourself. Love my za’atar. 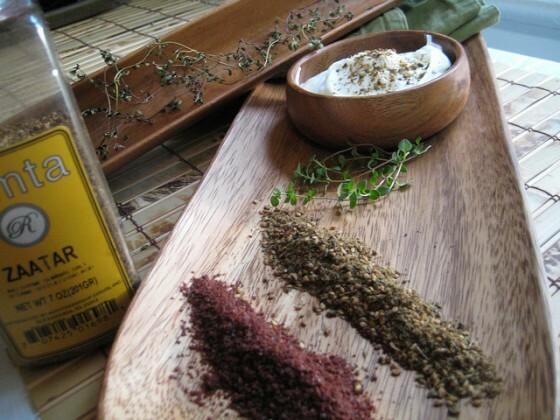 I think that the za’atar plant itself (not the mix) is close to thyme, but not exactly the same. Does the eating of the zatar also help in healing the acne? or is it only if you smear a tincture on your skin? Would be interesting to read the actual data on the results.